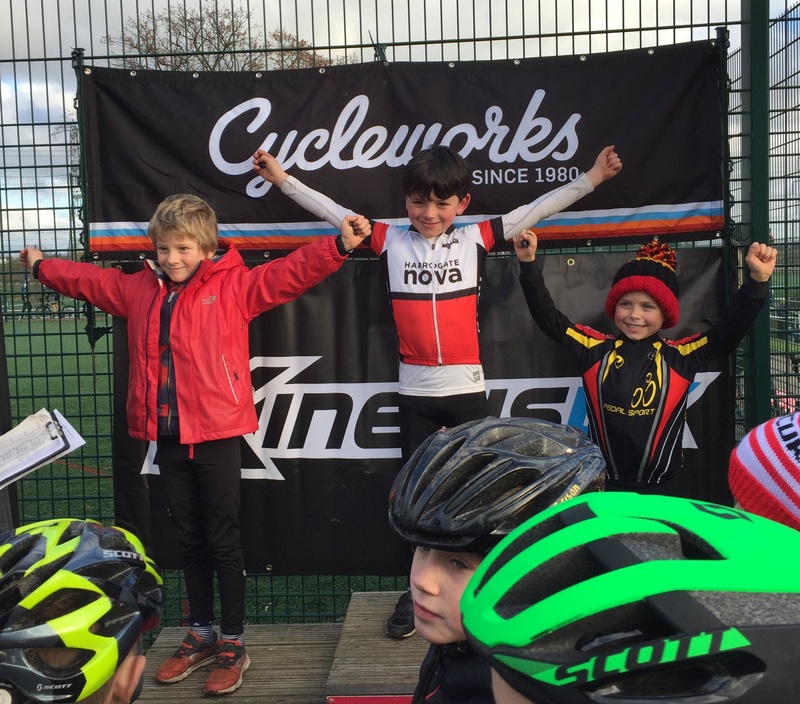 Young Harrogate Nova rider Cormac Denwood wins the Under 8’s North of England Cyclocross Championships. 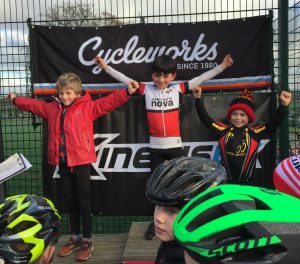 Achieving his sixth cyclocross win of the season Cormac faced new and strong competition from across the North of England to triumph at the regional race held held at the York Sports Village. 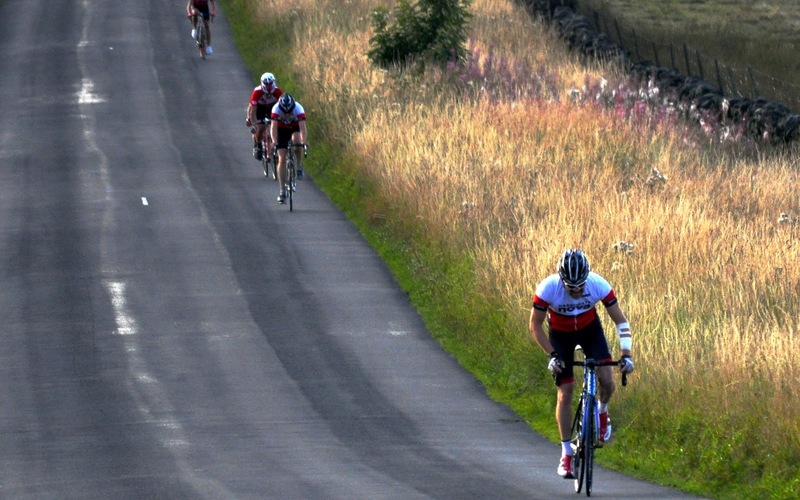 Following closely on his two previous weekends wins, he saw off strong competition from Peak District rider Arther Fischer (Chinley CC) and regular challenger Ethan Geall (Pedalsport CC), before pulling away in the last two laps to take a clear win by 15 seconds. 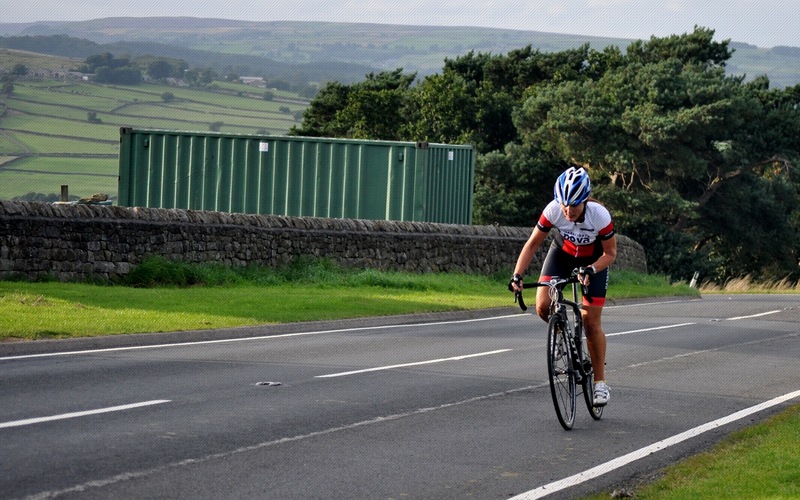 In the under 10 race, Mark Ketteringham worked his way through the field to finish a strong 15th, swapping positions with Magnus Denwood who put in a powerful ride to finish 16th, who both at times got caught out by the steep ‘kicker’ slopes that required speed, correct gear selection, and determination to get to the top without toppling over. 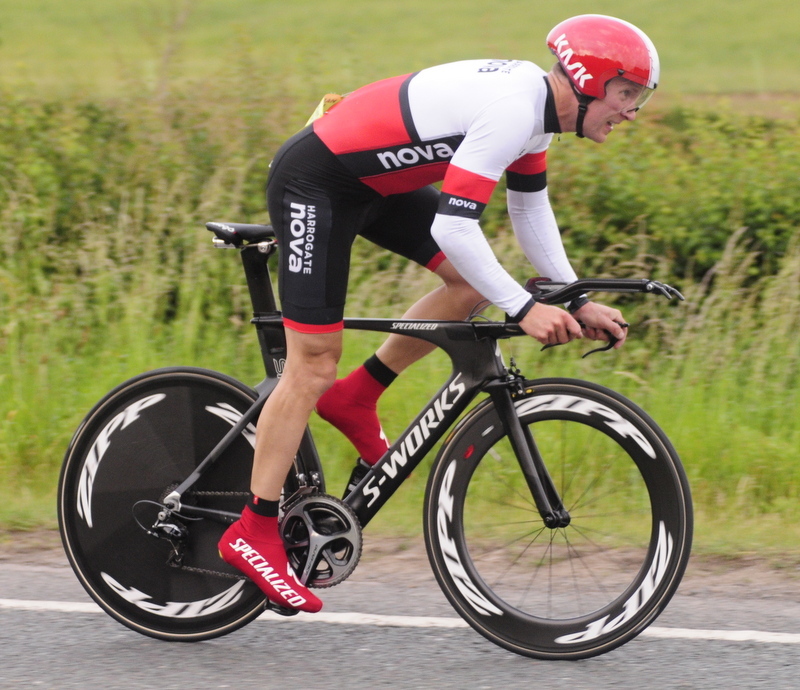 The event was won convincingly by Noah Ellison (Pedalsport CC). In the Vets Race, Neil McLaughlin, Nick Mason, Charlie Warren and John Graveling took to the start line. Nick’s race report. 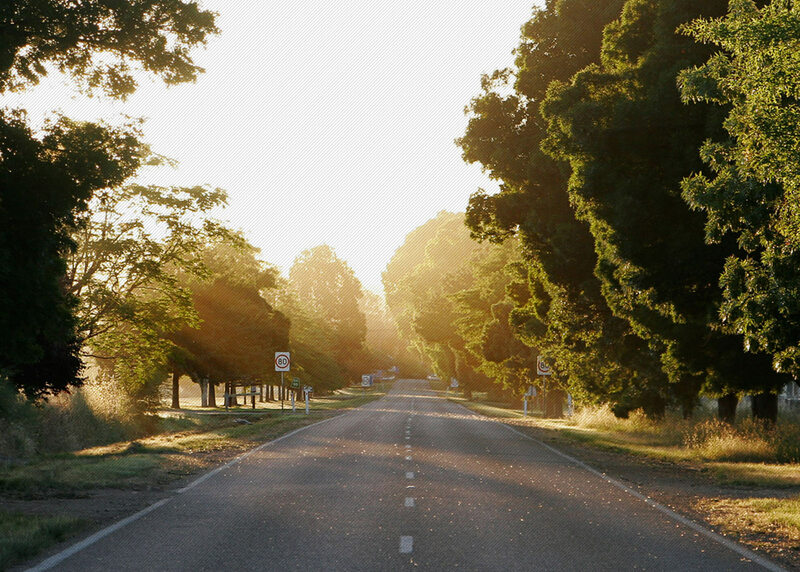 A long run on tarmac from the siren was an unusual start, with some nerves on the bends as they tightened and the flabby cross tyres squirmed about. Then onto the course proper which was a good combo of tight grassy turns, steep banks, a few long drags, and a hideous sloggy climb that just kept giving, to the top of the course where the organisers had placed all the wet mud they could find, and then put a 3 foot vertical bank in the way of those of us who like to stay on the bike. 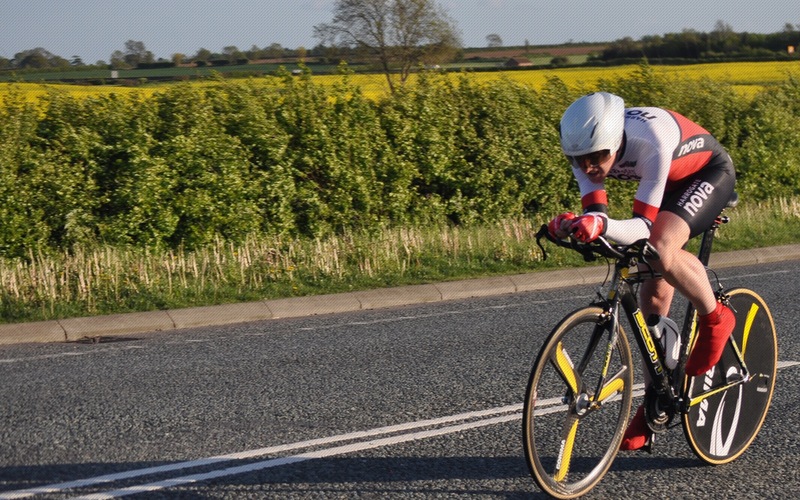 But at least this feature allowed ‘Belgian Ted’ Sarmiento (Bioracer Onimpex) to demonstrate his Sven-type skills and ride it, to the great admiration of the crowd – well, the course marshal up there. The non-(wanna be -ed)Belgians dismounted and clambered over the bank and launched themselves down the other side with the general aim of keeping upright and not dropping the bike into the mud. 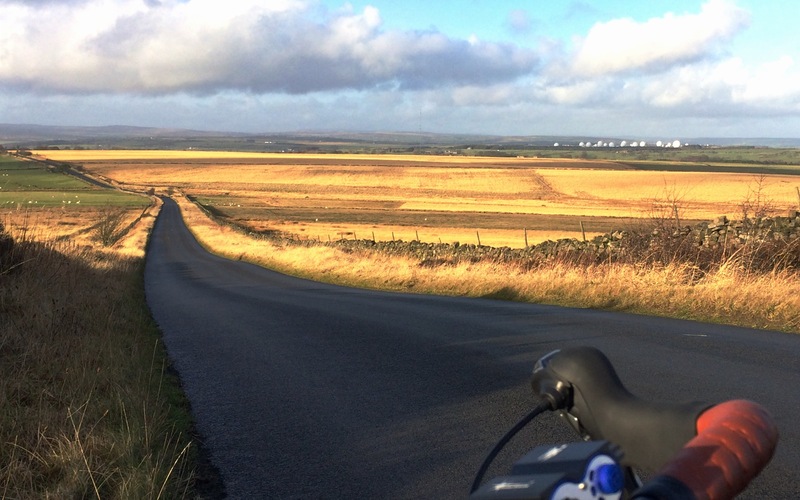 There followed a luxurious section of slightly downhill, which allowed riders to relax, take in the views, ponder how pleasant it is to be cruising around in the sunshine on a December Sunday, and smile. 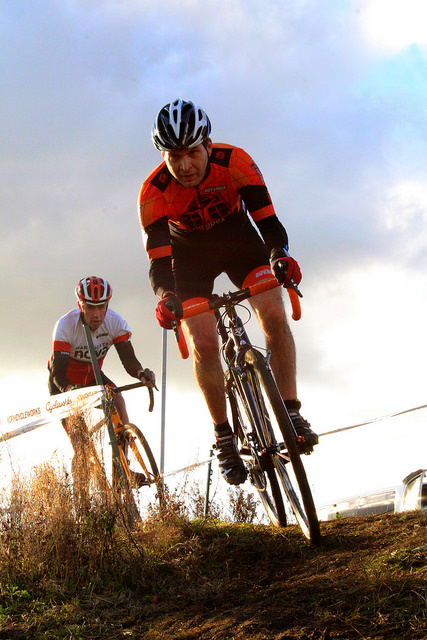 This only lasted about 4 seconds, before the course flattened, muddied and required full race-grimace in order to keep the wheels turning and not be swamped by the chasing hoards. 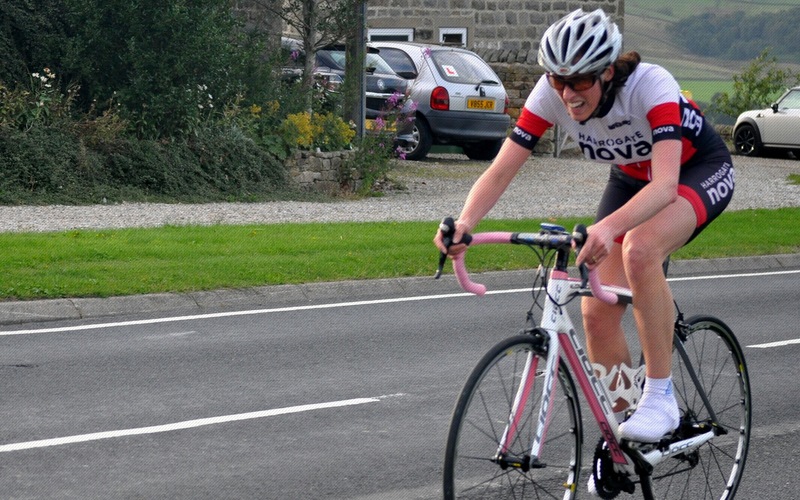 There was plenty of vocalised encouragement from the sidelines, with a fairly big crowd for this prestigious race, most gathered around the up-downs around the finish line. 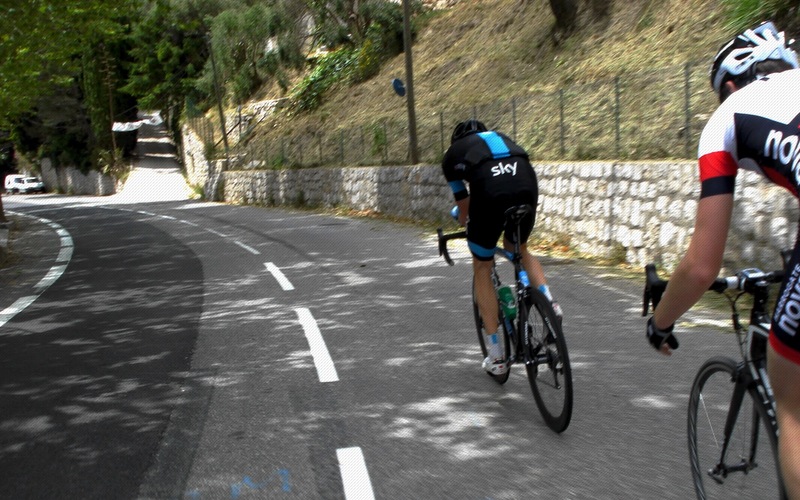 The riders like to give spectators the odd titter, and although spills were not especially frequent, it was a good investment to stand near the slippery downhill U-turns, because you never could tell who was going to get it wrong. 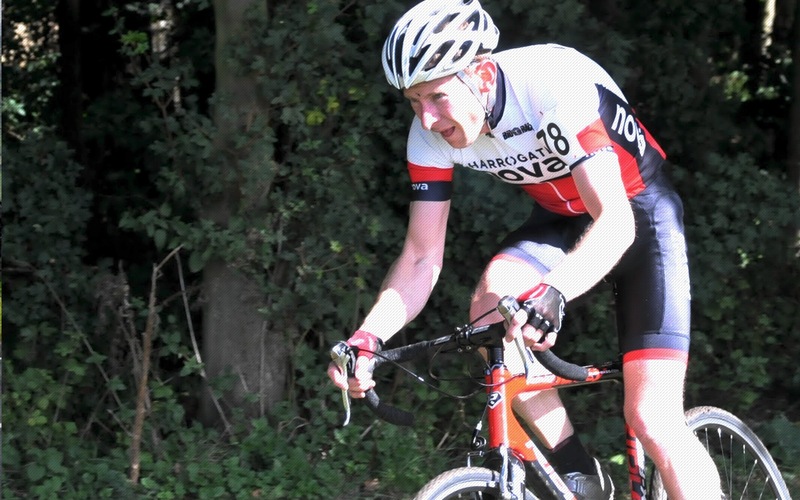 There was some ebbing and flowing of fortunes, with Ted showing Nick a muddy rear wheel for a fair part of the race, but Charles saw off everyone with very a fine ride to 14th V50, and Nick at 34th, Ted 39th, Neil 46th, John 47th and Hannah Saville (Bioracer Onimpex) a superb 4th Lady. Only problem was that the Cake Stall had run out of chocolate muffins. The Seniors must have eaten them while the V50s were racing. Well done to everyone who took part. 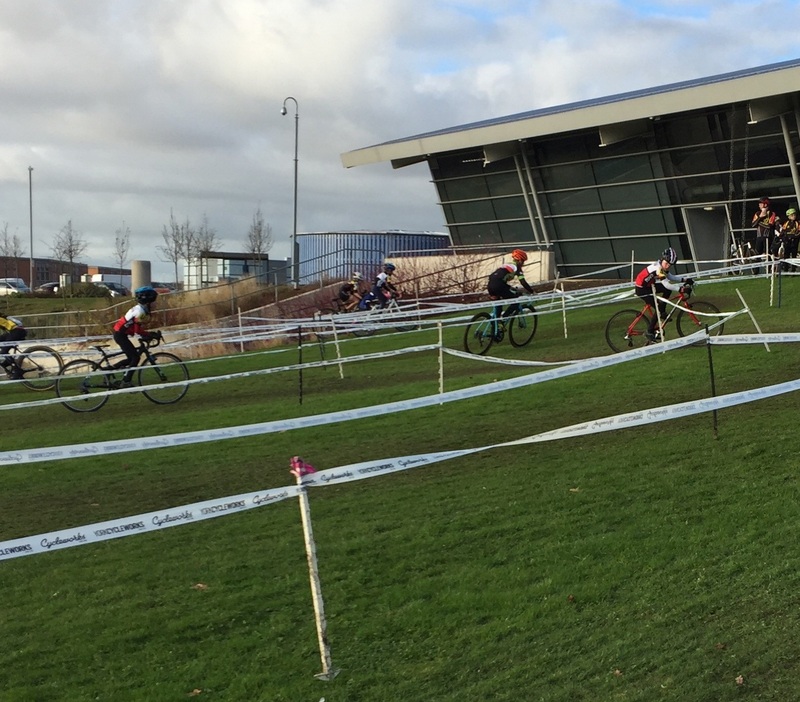 This Sunday is the last round of the National Trophy Series over in Shrewsbury.